Alignsat’s professional technical engineering team can provide the overall cost effective solution by supplying satellite ground communications products, systems engineering, project integration and installation services to create advanced satellite communication systems. Splitter, power supply etc. from our regular renowned Satcom equipment suppliers, integrate all the equipment selected and do turn-key earth stations support. ● Establish SCPC/DAMA System Network for Voice and Video Conference System, and Circuit Restoration. 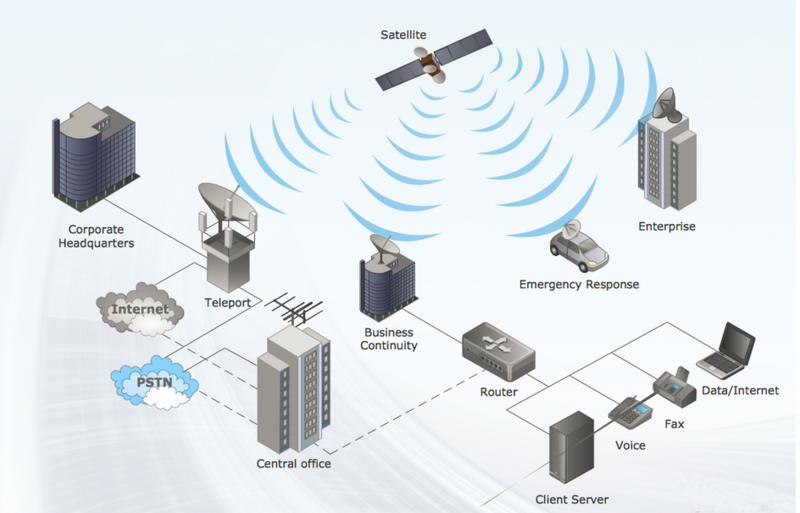 ● Establish TDM/TDMA System Network for Two Ways VSAT Network Solution. ● Establish DVB System Network for Multimedia Broadcasting, (IP, Frame Relay, ATM) over Satellite.